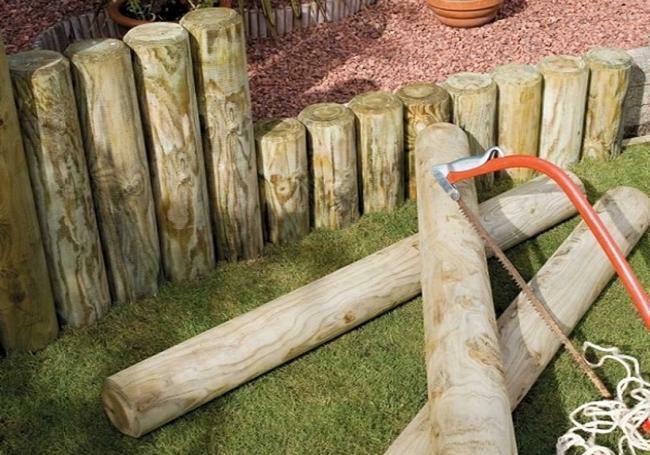 These quality pressure treated timber poles from Grange can be used for supporting large plants, trees and shrubs in and around your garden. 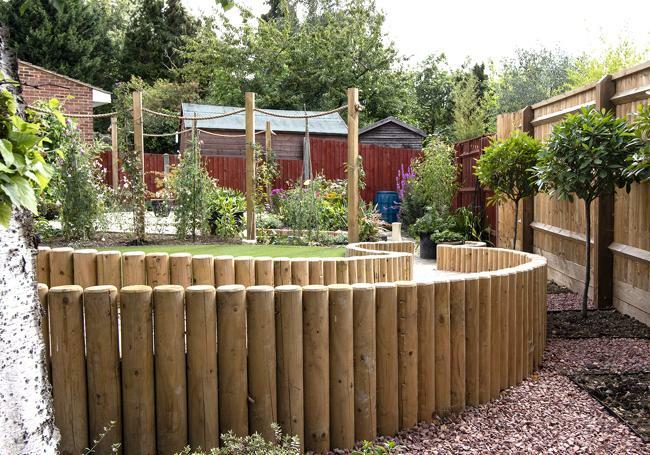 These poles are also perfect for creating beautiful timber landscaping features such as raised beds, walls and other border features. Their machined finish makes them perfect for projects where a consistent and uniform design is required. 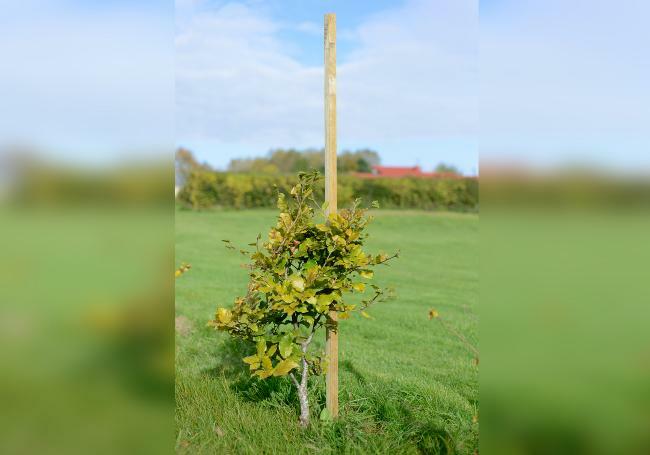 Each pole is 80mm wide with three different length options available. Remember, you can come and visit us at one of our three showrooms in Swindon, Yarnton or Oxford where we have friendly and knowledgeable staff on hand to help you with any landscaping queries you may have, so please let us know if you’ve got any more questions about our Grange landscaping poles, or any of our other products and services. 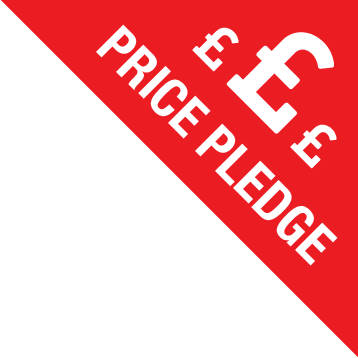 You can find your local branch here! 5 for the price of 4! 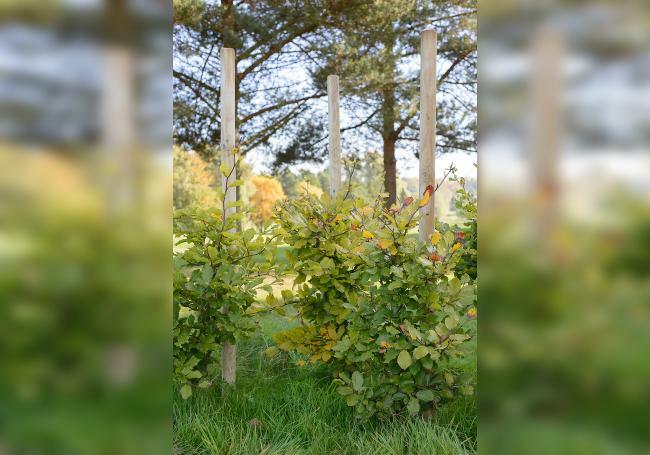 These useful pointed timber stakes make ideal plant and sapling supports in your garden. Made from..